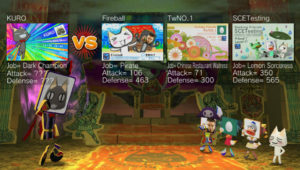 In January of 2015, Sony published a support article confirming the change of service and availability for several PlayStation Vita apps. Near, Maps, YouTube, Skype and Facebook were all to be removed from the PlayStation Store and their services stopped at various points throughout 2015 and 2016. Though Toro’s Friend Network was not included in this or any other announcement, it’s termination in 2015 likely fell under the purview of this decision. In Japan, an announcement was made on the game’s PlayStation.com page that the service would be terminated on March 31, 2015. 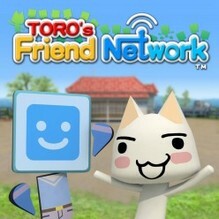 “Toro’s Friend Network is a free-to-play app for the PlayStation®Vita in which you can meet new friends and expand your social network! 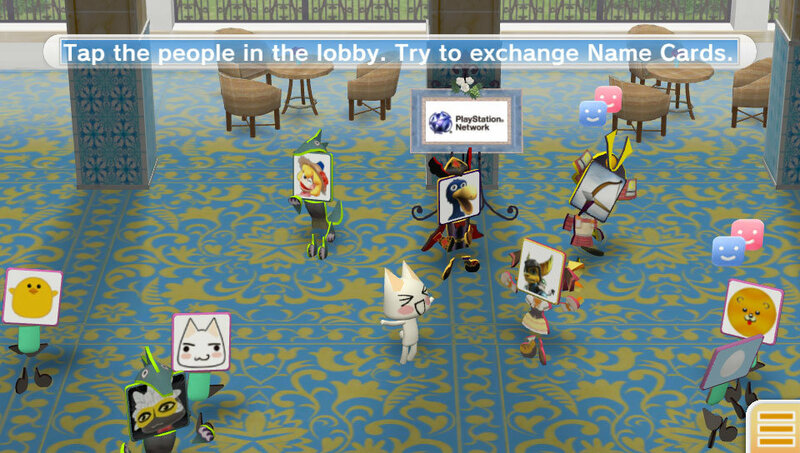 Guided by PlayStation’s mascot Toro, connect with others on the PSN, Facebook, and Twitter. 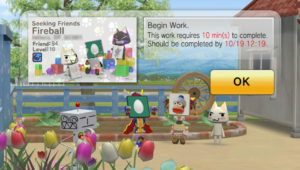 Work together to build up your own town area, complete tasks, and search for new items. 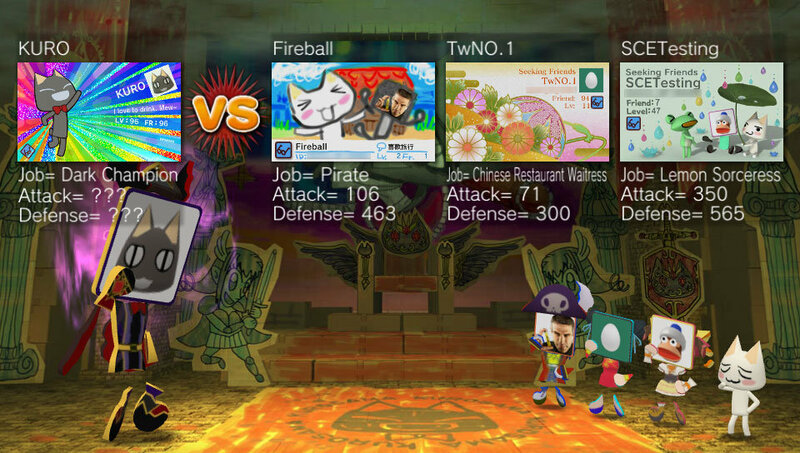 Also, dare to enter the Friend Dungeon to battle monsters and save Kuro. You may discover rare items to dress your avatar and increase your abilities! Enhance your avatar and town areas with items you find in-game, or choose from hundreds of DLC items available via purchasable coins in the in-game store. 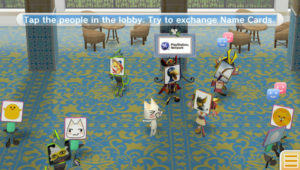 DISCLOSURE REGARDING USE OF LOCATION: This game interacts with other applications that use location data (such as “near”). To turn off location data, go to [Settings] > [Location Data]. This item is being licensed to you by Sony Computer Entertainment America and is subject to the Network Terms of Service and User Agreement, this item’s use restrictions and other applicable terms located at www.us.playstation.com/support/useragreements. If you do not wish to accept all these terms, do not download this item. Some functions and features may not be available on PlayStation TV.